Looking for some inspiration for your notes pages? Try something bright and cheerful and colorful like Tanveer’s page! Her cleaning schedule is full of smiles and laughter! Who wouldn’t be motivated by turning to this page in their planner to see what awaits each day!! The Note pages are so versatile and waiting to be filled with whatever inspires you, moves you, or instructs you…to dream more, do more, BE more!! Let these pages enhance your life. Let them simplify your life. Let them motivate your life. Let them allow you to be creative, turning your Life Planner or Notebook into a personal record of your days and routines, habits and hopes! 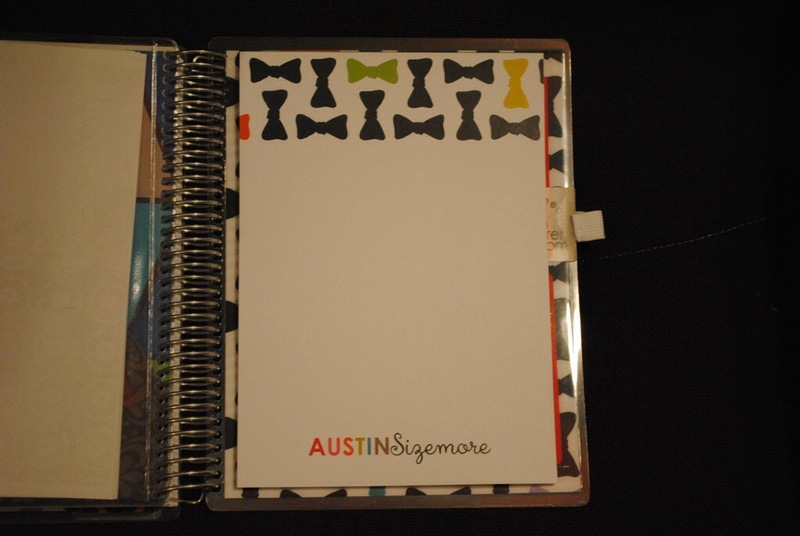 Do you have something special that you use your note pages for? I want to hear about it! Submit a Blog Post to share your ideas with everyone! We all want to hear from you! Cookies!! We all love them! They are fun to make, and even more fun to eat! I found some really cute cookies in the Erin Condren Fan Club! Enjoy a little bit of the story that goes along with them! Attached is a picture of my Erin Condren inspired cookies. To give you a little background, I started teaching myself to decorate cookies a few months ago. What began as a little hobby has turned into a big hobby and a little business and I’ve started acquiring quite a bit of cookie gear (along with my EC obsession–my apartment is bursting at the seams!). 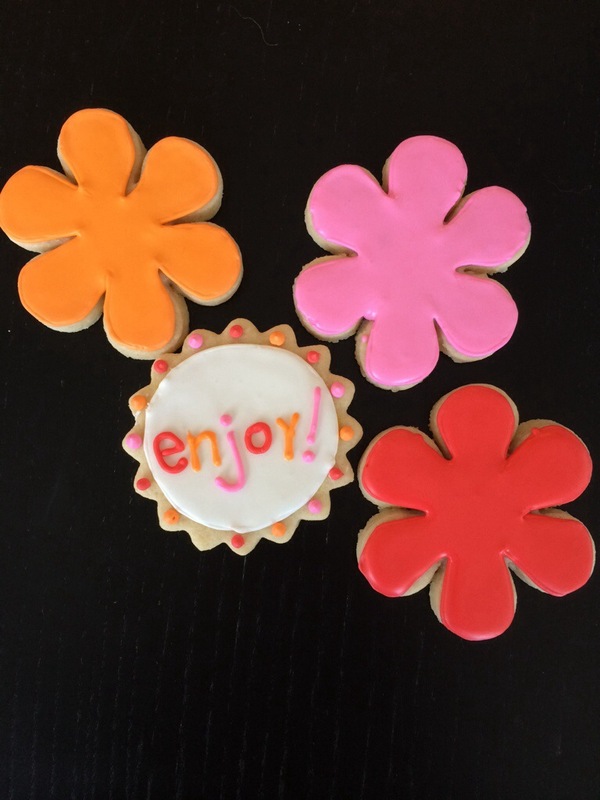 When I saw my daisy cookie cutter–I immediately thought of the six pointed asterisk EC uses and a light bulb went off. Add the classic “enjoy!” and these cookies would be perfect for any fan. They were a blast to create and honestly, without my life planner/clipboard/jumbo wall calendar–I would be a disorganized mess, so a cookie tribute is totally called for. I see more EC inspired cookies in my future–and I can’t wait! So cute and so adorable! Thank you Kelsey for sharing your talent with all of us! Let’s take a minute to tell Erin Condren what her products mean to us! 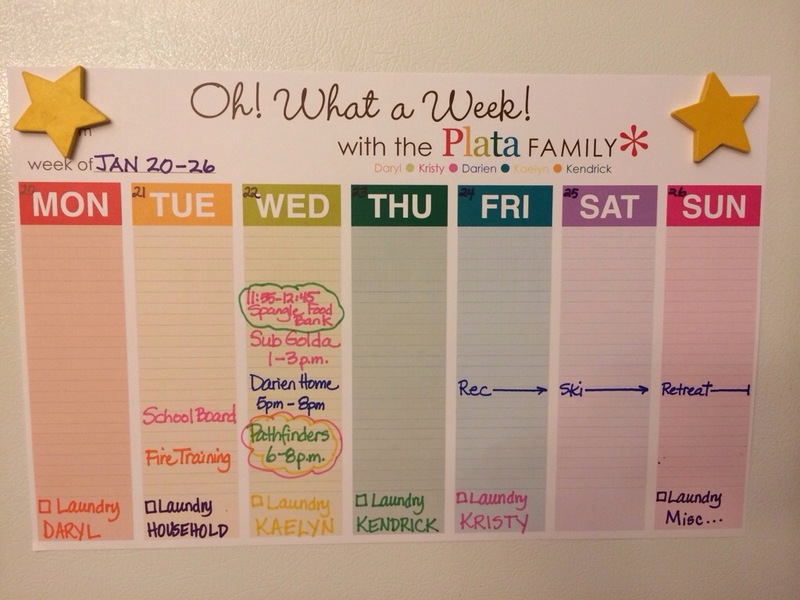 I will get my 3rd life planner on Monday and I cannot thank you enough for sharing your passion with all of us. 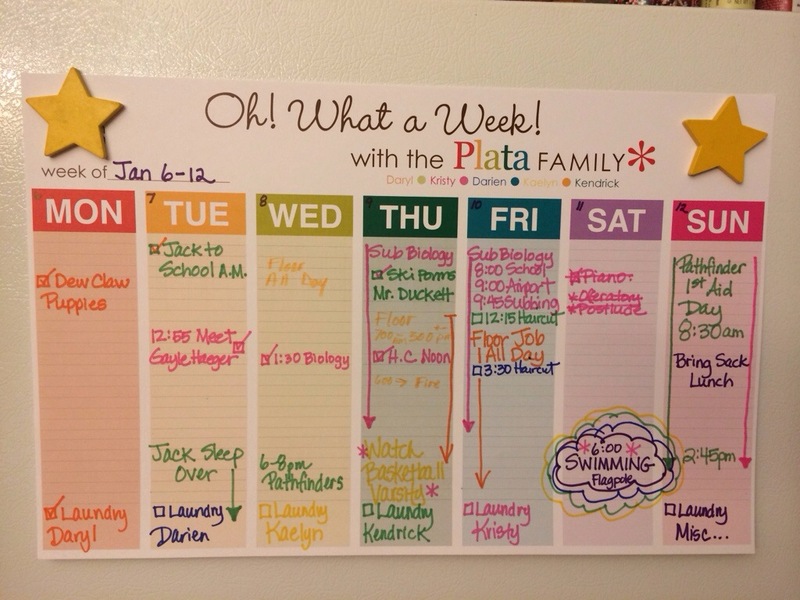 I have a crazy busy life and my LP actually makes me excited to fill my calendar instead of stressed about it. I love the cover choices and that you change things up just a little every year. The monthly/weekly format is great and all the little extras really make me feel like I have a luxury item to plan with. Thanks for filling the world with just a little more color. You want to know a secret? 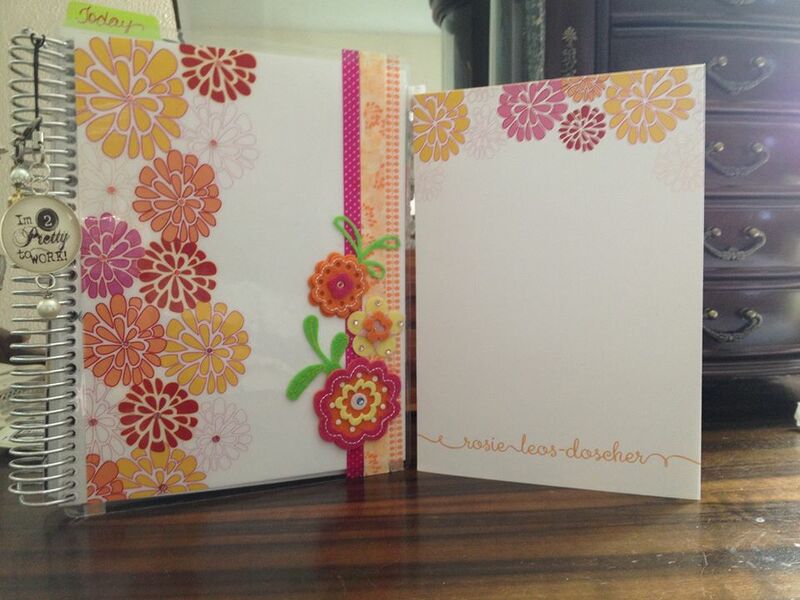 Used Erin Condren Life Planners are a HOT ITEM!! When someone posts a used EC LP for sale, the post *might* last 1 minute before it is SOLD!!! People love Erin Condren planners, and they especially love getting them for a great deal! I should probably define “used”! We are not talking about a planner that is a year old with writing all over the place. A “used” planner, in this context, is one that is basically new still, only the person might have a few birthdays listed, or a few appointments, or a sticker or two. Generally, used planners become available when the Cover was printed incorrectly, or the person didn’t like the cover they chose, so they ordered a different one. I just bought a used planner myself, $35 including shipping, and I will be using Bic whiteout to cover a few marks on the January, February, and March monthly calendars. No biggie! I’m pretty sure I’ll make it a Garden Journal, but more about that another time. Today, I want to HIGHLIGHT one of the most beautiful used planners I think I’ve ever seen! I won’t tell the story, I’ll let Rosie tell it, because she is the one responsible for making it so beautiful and personalized for her!! Sorry this has taken forever for me to get back to you. I ordered some personalized note pads to match the EC, [and] now I really feel like I fit in. Silly I know. Well I basically have been calling this the “year of the planner”. I have been contemplating purchasing an EC LP for a few years but kept talking myself out of it. I was thinking things like…it’s not customizable…what if I need to add to it…what if it doesn’t work for me then I’ve spent all this money on it for nothing? I kept going to the web-site and putting a planner and accessories in the cart, then I’d go back and delete everything. I did this so many times! In between, I’ve been “trying a bunch of other planner’s”. Out of the blue, someone had posted a “used ECLP” on the Filofaxes and Pens for Sale Facebook page. It was good from Dec 2013 to Dec 2014, so I bought it for $30. Well it never showed up. [The gal] got the envelope back, damaged, opened, and planner-less. She felt so bad about it. I was sad also. I was really looking forward to getting it. Later that day I saw another EC LP on the same FB page so I bought it for the same amount of money. I was jumping for joy when I received it!! I had been reading and reading all the post’s and scouring all the pictures on the Erin Condren Fan Club page, so I was more than ready to jump right in! One of the funny things was the “used LP” I got was the same cover I had been putting in the cart on the web-site. It was meant to be mine!! I went to my scrap room, pulled out some matching Washi [tape] and got to work covering up the name “Jessica Roche” in cursive on the front cover. It looked fine but needed a little something more. Luckily, being the scrapbook hoarder I am, I found some matching K & Company felt flower stickers, so I put them on, then lastly added some sparkle HOTP Dazzles dot’s to the center’s of the EC Dahlia’s and…Viola!! !…Some awesome cuteness going on!! I loved the way it turned out. I added a charm that I made and ordered some matching note pads (with my name on it, yay!! ), and I’m happy, happy, happy!! I absolutely LOVE this! 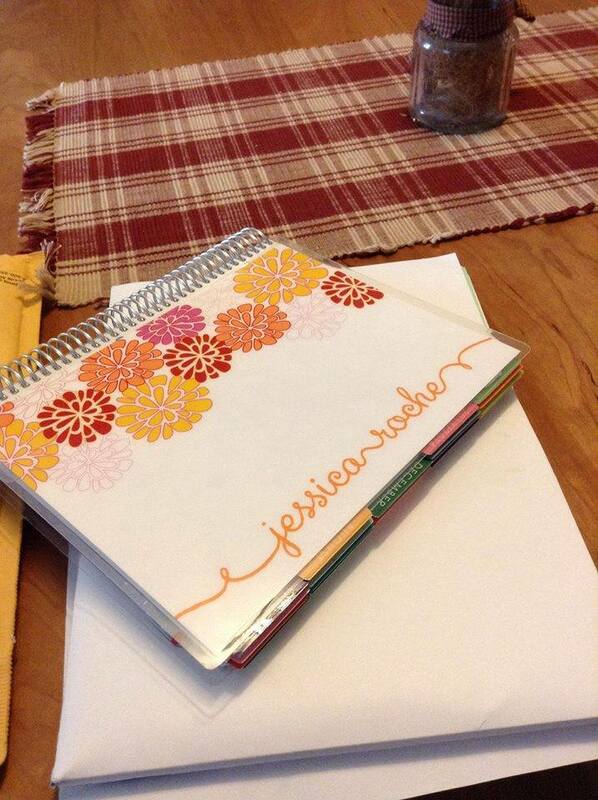 What an incredible job personalizing this “used” planner!! Thank you Rosie for sharing your story!! Thank you Austin Sizemore for sharing a guest blog post with us today! 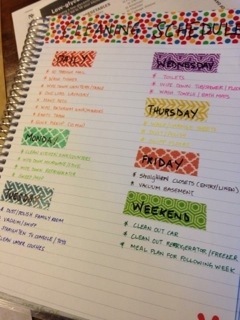 Your planner caught my eye and I wanted everyone to see it! The colors are vibrant and this is a cover we don’t see that often, so I wanted to be sure and share it here on the blog!! “First off, I would like to say Thank You so much for selecting my planner to be featured on your blog, it means the world to me. Last year, I ordered a taffy planner (two shades of blue). At first, I loved it, but as the year progressed, it got boring. When selecting my planner this year, I decided to get something a little more “loud”. 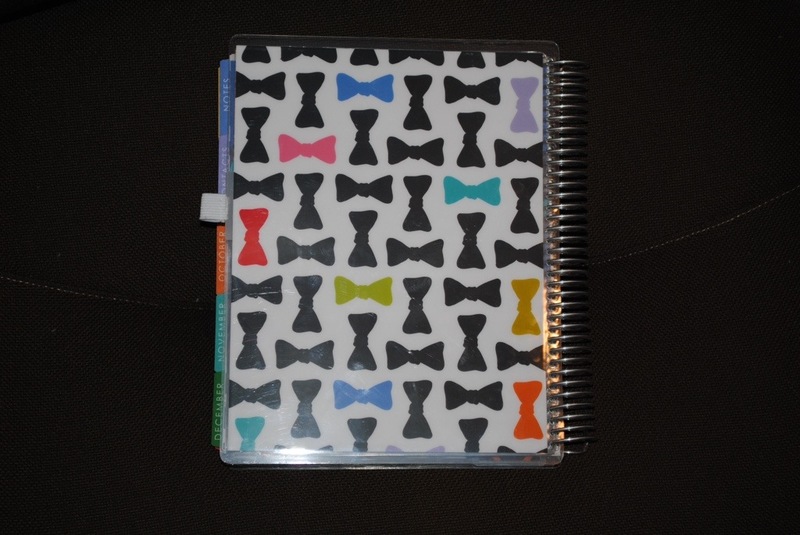 Thus, I ordered the “default” bow-tie planner. I liked the colors as they were shown, so decided not to change them. The front sports black and bold colorful bow ties, with his name in multi colors and cursive! The back is more of the same great bold bow ties! Matching notepads are such a nice feature to include with the planners. The paper is thick and of such good quality, it makes me want to use it for letter writing!! The personalization is perfect and knowing there is always paper for some extra notes is very comforting!! 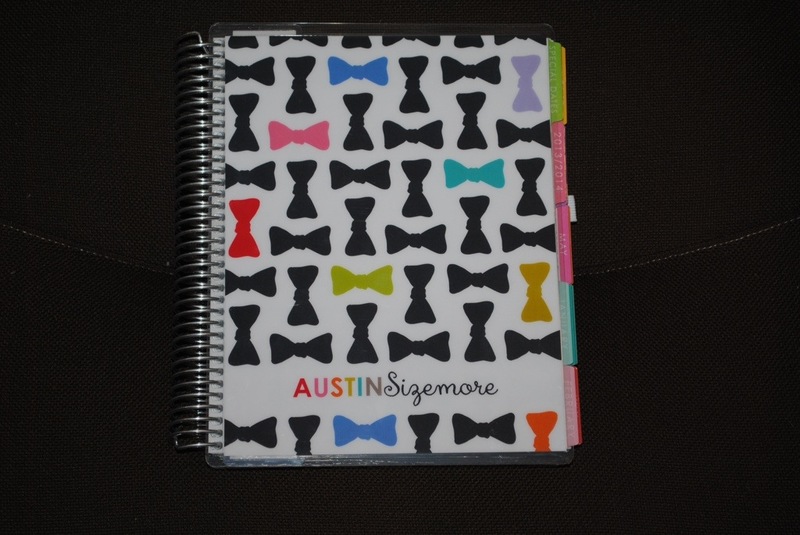 Thanks again Austin for sharing your planner with us! I’m eager to see what magic you make with your Christmas Cameo Cutter! !